Gaijin Kanpai Ep.061 - "Flowers and Honeydew Melons"
061 - "Flowers and Honeydew Melons"
In the meantime, we have a good show for you to this week... though probably not a great show to play for your mother. 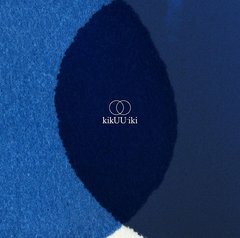 We do (in our opinion) a damn good review of Sakanaction's fourth album, "kikUUiki," and talk a bit about the new ikimonogakari single. Enjoy, and tell your friends! - Ikimonogakari making a 3-D music video for "arigatou"
- The triumphant return of Go-fun Keikoku!